When it comes to the triggers of mental illness in schools, students themselves seem to have a good idea how what the stressors are. 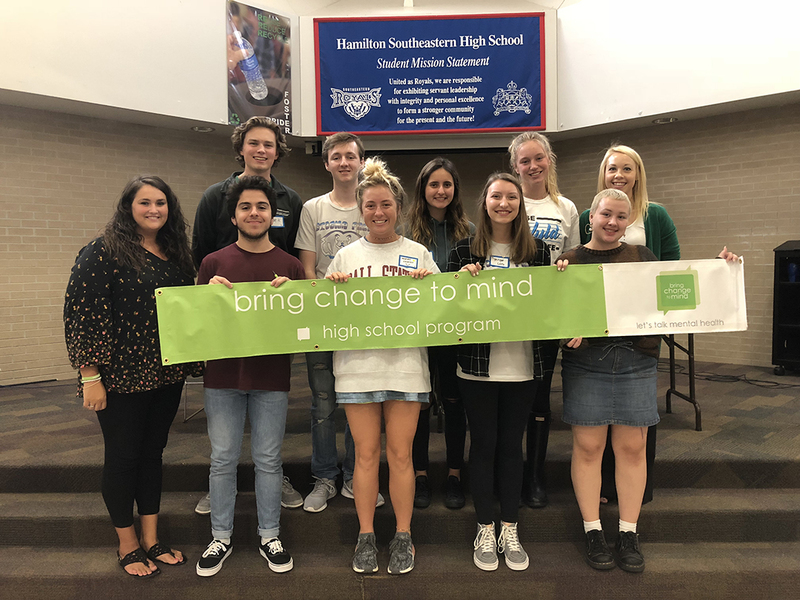 Students in the Bring Change to Mind Club at Hamilton Southeastern High School said a lot of the drivers leading to mental illness may stem from high, if not unreasonable, expectations for students. Club President Sam Huston said the organization not only brings students together, but also shows them it’s OK to speak up and get help if they’re struggling. Some of the comparisons Huston references are class rank, test scores, club involvement and social recognition. Many students identify social media as a stressor of mental illness. “I think social media nowadays is the biggest catalyzer for stress, especially during the teenage years,” club member Tommy Adams said. According to the Bring Change to Mind board members, students only average five hours of sleep per night. Several are involved in as many as seven clubs in order to compete with other students for resumes and college applications. “Society, especially Fishers and especially high school, has put so much pressure on us that we need to do well in the future,” Adams said. Club member Taylor Guthrie echoes the sentiment. Mental Health and School Counseling Coordinator Brooke Lawson said a key to student success is prioritizing mental health needs. “If we address mental health needs of our students first, then they’ll have higher test scores,” Lawson said. 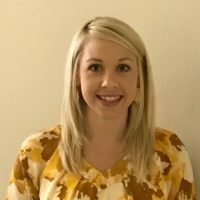 Since HSE partnered with Community Health Network and brought 13 licensed therapists into the district in 2017, schools have seen an 83 percent increase in NWEA math scores and an 82 percent increase in reading scores, and 55.7 percent of students served showed an increase in grade point average. Seventy-three percent showed a decrease or no change in disciplinary actions. In totaly, 859 students were referred to the services, with more than 550 receiving services. Of the students served by the therapists, anxiety was the most common diagnosis. Therapists diagnosed 229 students with anxiety. Next were mood disorders, such as depression or bipolar disorder, with 112 students diagnosed. Other students were diagnosed with ADHD, behavior disorders and other issues. The data collected about HSE students who received treatment revelaed that more students struggled with anxiety in grades K through 8 than high school students.